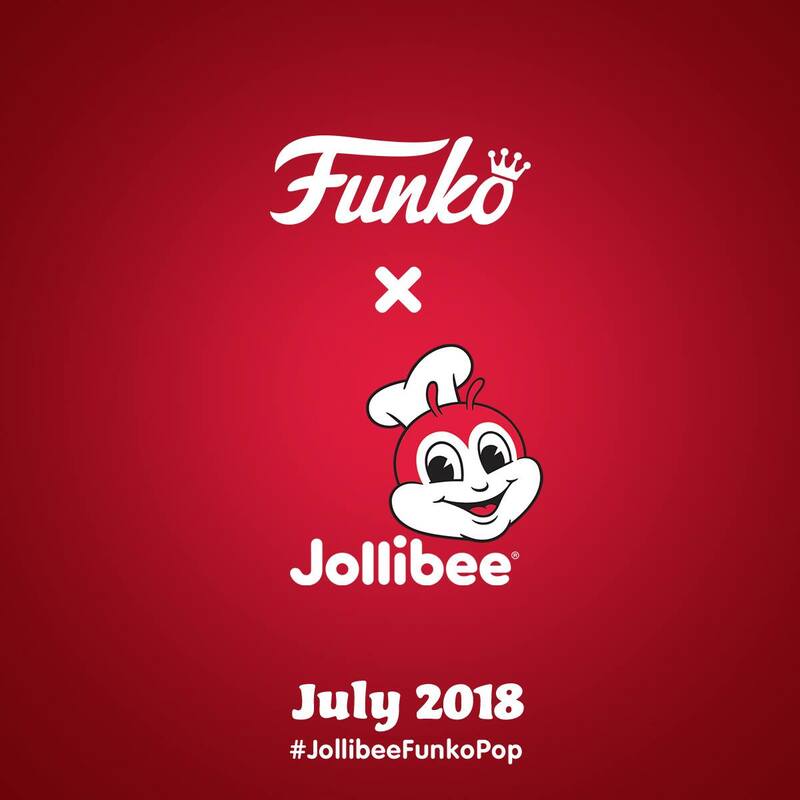 Jollibee, one of the top fast food chain the country, teases us with its upcoming collaboration with toy giant FUNKO. Jollibee AD Icon Pop Vinyl is coming. This is a Philippines based fast food restaurant, so it might be exclusive to there. Who knows if this will be in Jolly kiddie meal or via raffle.